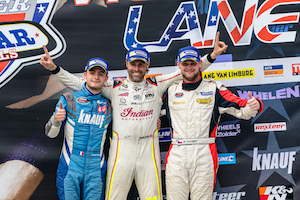 Renauer Motorsport announced today its drivers lineup for what will be the team’s fourth season in the NASCAR Whelen Euro Series. 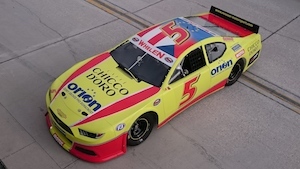 The Austrian squad will field a Ford Mustang in all three divisions of the official NASCAR Series in Europe: confirmed drivers Peter Gross and Martin Doubek will pilot the #5 car respectively in the ELITE 1 and in the ELITE 2 division, while Andreas Kuchelbacher will make his debut in the new ELITE Club Division. Martin Doubek was among the revelations of the 2016 season in the ELITE 2 Division. 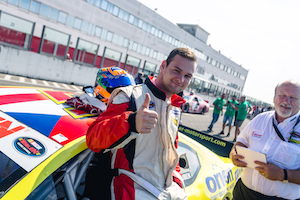 The 22-year-old driver from Czech Republic made great strides throughout the season, reaching his first podium finish in the Zolder Finals, but he’s expecting even more from 2017. 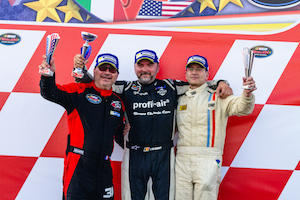 Andreas Kuchelbacher will be among the protagonists of the newly added ELITE Club Division, the regularity-based category meant to introduce new drivers to the NASCAR world. The 37-year-old from Wien will drive the #5 Mustang in the four ELITE Club events: Valencia, Hockenheim, Franciacorta and Zolder. Renauer Motorsport is also working to find the right conditions to expand to two cars later in the season. 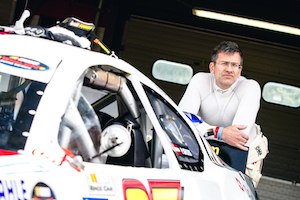 “For the second event at Brands Hatch at the beginning of June, our #15 Ford Mustang will be ready to race and we hope the driver line up for this car can be defined in next few weeks,” said Renauer. 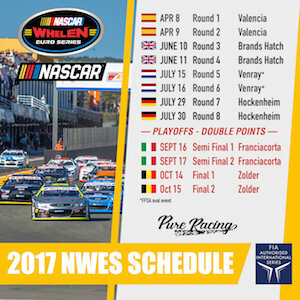 The 2017 NASCAR Whelen Euro Series season will begin in Spain on April 8-9 with the traditional Valencia NASCAR Fest. All the races will be streamed live on Fanschoice.tv and the NASCAR Whelen Euro Series Facebook page.